Every year thousands of Kenner residents plan a trip to go boating or swimming with their friends on one of the many lakes, rivers, or bayous in Louisiana. Most of the time their trips are an enjoyable, relaxing, and fun time spent with their friends and family. Unfortunately, not every trip to the lakes, bayous, and waters surrounding Kenner ends happily. In fact, the Louisiana Department of Wildlife and Fisheries concluded that more than 40 recreational boating fatalities occur in Louisiana each year, not to mention countless boating injuries that do not result in fatality and property damage claims. If you or a loved one has been injured in a boating accident, contact a Kenner boating accident attorney immediately because you only have two years from the date of injury to file your claim. 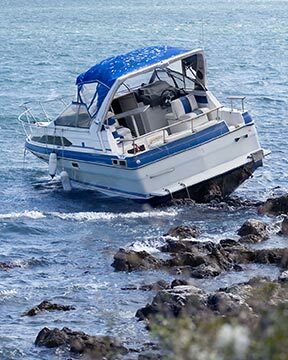 Another common cause of boating accidents is the weather. It is well known that Kenner and all of southern Louisiana can have extremely unpredictable and violent weather, and often endure hurricanes and severe downpours. When you are out on the water, even a small storm can easily lead to tragedy. 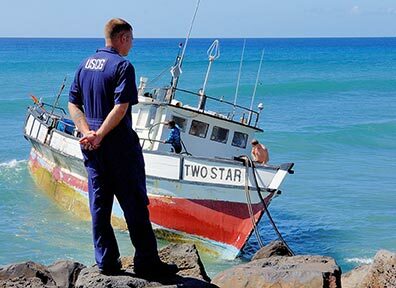 The combination of high winds, rain water, and swells of the waves or wake from other vessels can easily lead to boats colliding or turning over. It takes an experienced boater to be able to weather a storm in a boat. In addition to storms, the sun reflecting off of the water leads to increased chances of boaters to suffer from heat stroke and heat exhaustion. When suffering from heat stroke or exhaustion a common symptom is to faint and if the boater is boating alone then while he is unconscious there is an unmanned vessel on the water. Obviously, this can lead to serious injury. Who is Responsible for my injury and What can I Recover if I Hire a Kenner Boat Injury Lawyer? Typically the person who caused your injury is who your Kenner Boat Accident Lawyer will sue to make you whole. 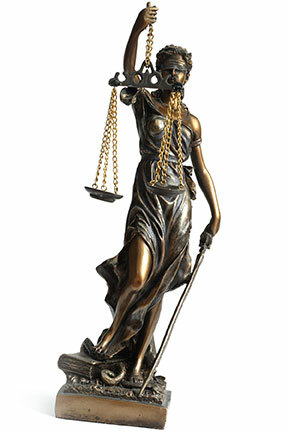 Under Louisiana law, a person is responsible for your injury if they acted negligently. It is important to contact a Kenner boat accident attorney because, depending on the facts of your boating injury, you may be able to sue more than just the person who was driving the boat. 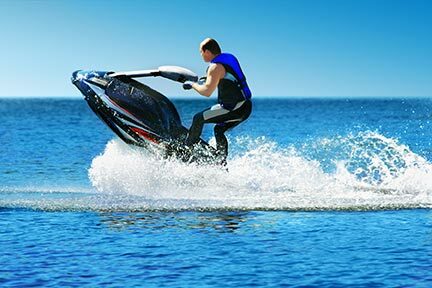 If you have been hurt in a boating accident, you need a Kenner Boating Injury Lawyer!